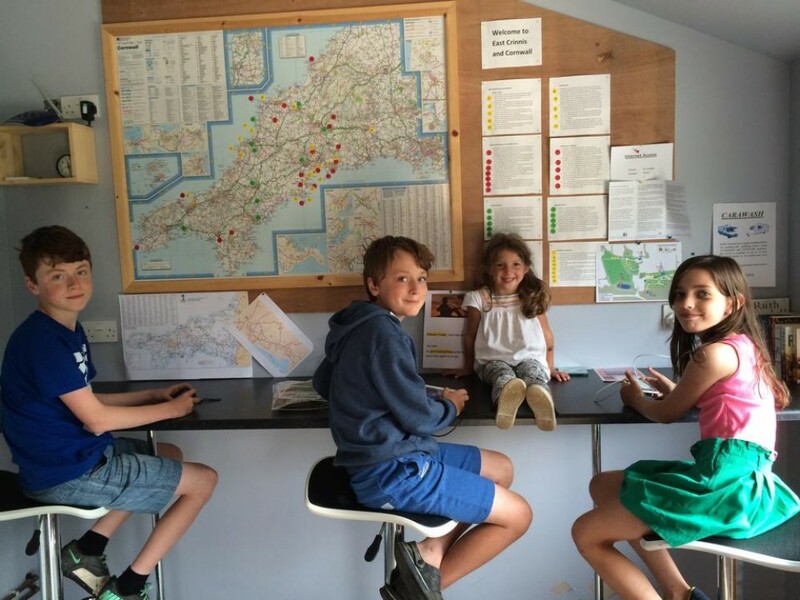 East Crinnis is a fantastic location for schools and groups to stay and enjoy the surrounding area of St Austell Bay with our summer meadow working perfectly for groups to use this space exclusively. We are developing a unique programme for schools and groups, focusing on personal development and goals for the future with physical, mental and other challenges. Full details to follow soon, but please contact us for further information. However the site is still an ideal base for groups to use as a base for camping near to the Eden Project or a just a campsite for exploring the St Austell area.